Ludhiana is counted among the major tourist destinations of Punjab. Although seemingly a quaint, small town, Ludhiana is certainly charming beyond measure. As you go on exploring the city, it slowly reveals many exciting aspects of its cultural and historical heritage that will surely fascinate you. One of its major attractions is undoubtedly the iconic Lodhi Fort, which dominates the cityscape. The city has also been home to many heroes of the Indian freedom struggle. But this rich legacy of customs and traditions is not all there is to the city. It is also one of the largest manufacturing hubs of Punjab and therefore attracts many business travelers, along with families and explorers. 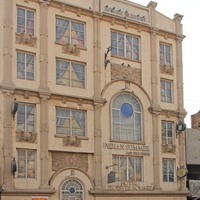 Keeping up with the royal grandeur prominent in its past, Ludhiana is home to some grand hotels. A stay at one of these places promises to be a luxurious and lavish experience for you and your family. With services such as lounges, family rooms, and so on, you can be sure of a memorable vacation. On the other hand, these luxury hotels are also ideal if you are visiting the city for work or business. 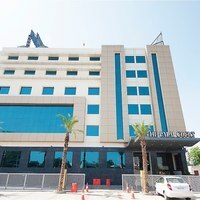 They provide you with the perfect business environment, with facilities like business centers, internet access, and meeting rooms, among others. 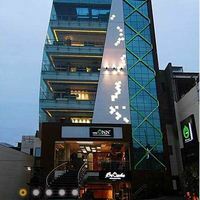 Similarly, you can also find a number of budget hotels and affordable guesthouses if you are looking for cost-effective alternatives. 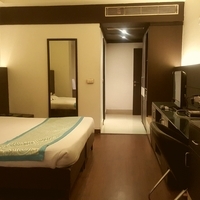 You can find quality accommodation in Ludhiana in popular locales, such as at Ferozpur Road, the Clock-Tower area, Link Road, and Chaura Bazaar. Make sure that your hotel bookings have been made before visiting, to avoid any inconvenience on arrival. Use Cleartrip's pay@hotel feature to make bookings as you can enjoy a confirmation without any advance payment. 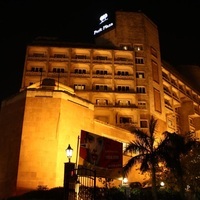 So, book your hotel rooms in Ludhiana with Cleartrip today! Suggest us few good hotels in Ludhiana that provide wifi. 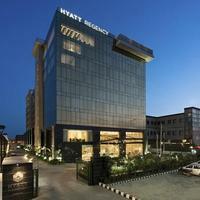 These days Wi-Fi is part of basic facility that most hotels in Ludhiana offer. 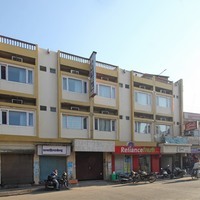 These budget hotels in city offer free Wi-Fi service Hotel Pukhraj. 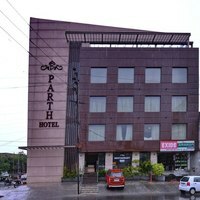 Could you suggest us few hotels in Ludhiana that has free parking facility? 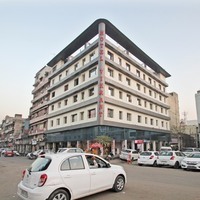 There are few hotels in Ludhiana that provides free parking facility A Hotel Ludhiana, Hotel Indian Summer, and Hotel Pukhraj. 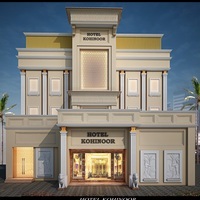 Can you suggest us hotels in Ludhiana that offers rooms under Rs. 1700/-? 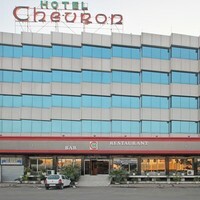 There are many hotels in Ludhiana that offers hotels under Rs. 1700/-. 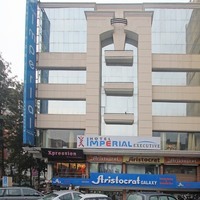 For best options you can check Hotel Samrat, Hotel Maharaja, and Hotel Hallmark Regency under 1700/-. 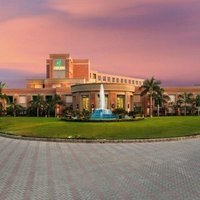 Can you suggest me hotels that have pay@hotel options in Ludhiana? 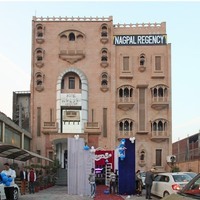 Most hotels in Ludhiana prefer that you pay some advance to book a room. 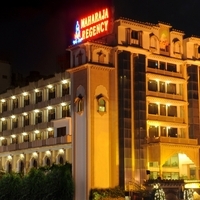 However, there are some hotels that give you an option to pay@hotel like Hotel Maharaja Regency, A Hotel Ludhiana, and Hotel Onn. Please suggest me 5 star hotels in Ludhiana. 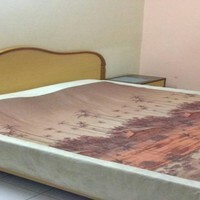 There are a lot of options for comfortable stay in Ludhiana. 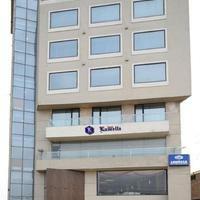 Check this hotels for comfortable stay Radisson Blu Hotel MBD. 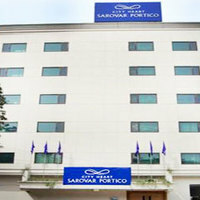 Can you suggest few hotels with good front desk facility in Ludhiana? Yes, there are a lot of hotels in Ludhiana that has good front desk service available. 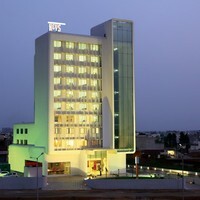 Check this hotels Radisson Blu Hotel MBD, Park Plaza Ludhiana, and Hyatt Regency Ludhiana.